NEW YORK — Amazon wants to be under the Christmas tree this year. 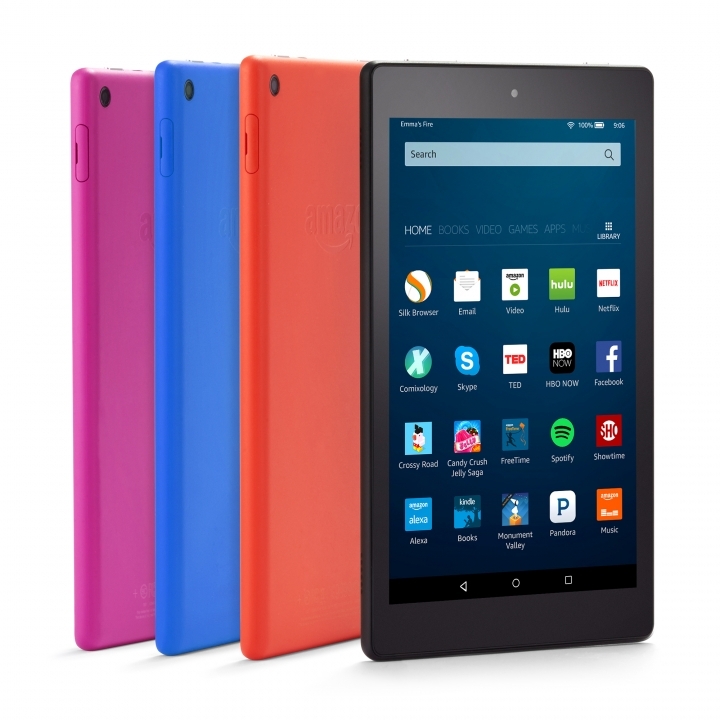 It's cut the price of its new Fire tablet almost in half and added its popular voice assistant, Alexa, in hopes of making it a hot holiday item, despite a slump in overall tablet sales. 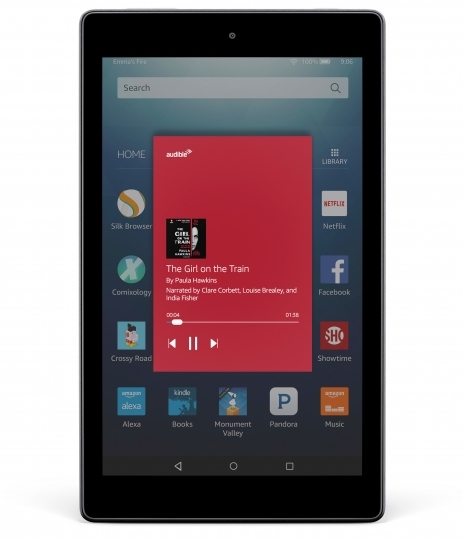 The biggest change is that the tablet will have Alexa functionality. That means that when users tap and hold the tablet's home button, they can ask the assistant for anything from weather reports to news queries, and also get the device do things like adjusting the lights or temperature on compatible smart-home devices. "The rest of the tablet category has pretty much taken a dip, whereas Amazon has been able to increase their share," he said. "They are not necessarily out to make a great margin on the device itself so it works out pretty well for them." Alexa voice-recognition software will be available on all the new tablets, as well as via a free over-the-air software update for Fire HD 8 tablets from last year. The software was originally part of Amazon's Echo $180 smart speaker, which is activated by voice commands. On the tablets, users can see visual cards, similar to what's on the Amazon Echo app, for each query they make. Kevin Keith, Amazon's general manager of Fire tablets said he expects tablet users to use Alexa mainly while using tablets for entertainment like movies and e-books. "It's a way to enhance the entertainment experience," he said.